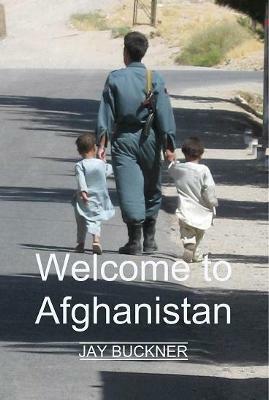 A contractor's take on Afghanistan, its people, and its place in a competitive world. The assignment was an agriculture fair in Herat. Eventually 20,000 peoople showed up over three days. It worked.